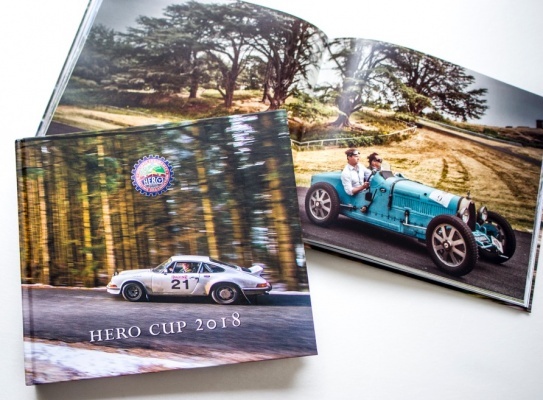 This limited edition hard back publication with 100+ pages containing over 220 high quality pictures, that tell the story of the 2018 HERO Cup is available now. 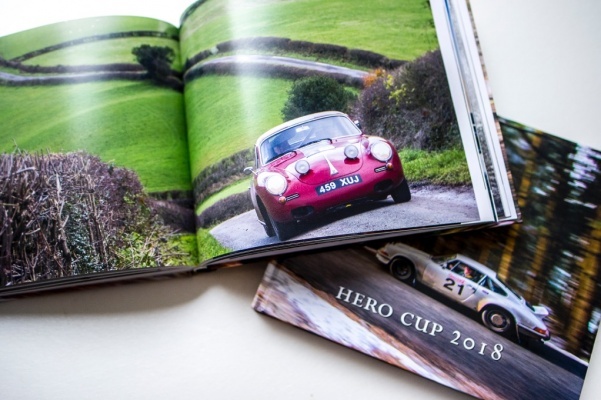 The story of each event, that is a round of the cup, is graphically illustrated with the event winners listed along with the Hall of Fame - since the HERO Cup began. 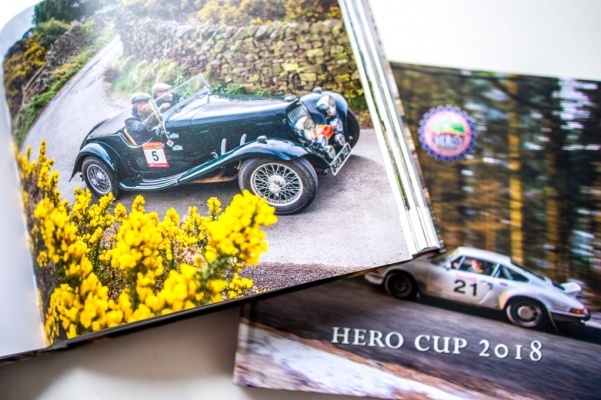 A must have book for any discerning classic car enthusiast. An exclusive celebration of the Hero Cup 2018 in images by Francesco Rastrelli and Roberta Roccati. 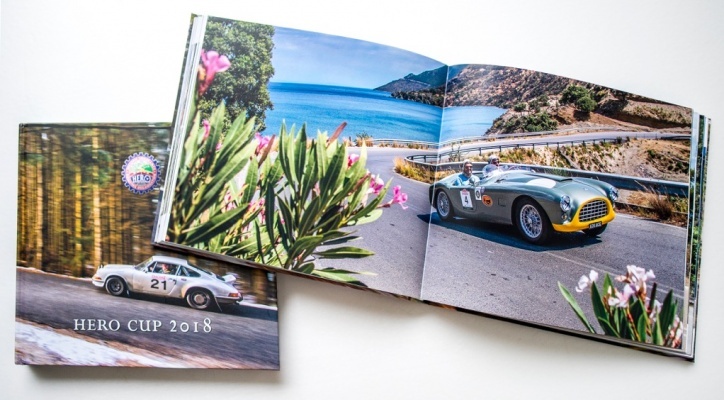 Limited Edition.